Avocados are not frost hardy and will not survive the cold winters of Midwest Illinois. 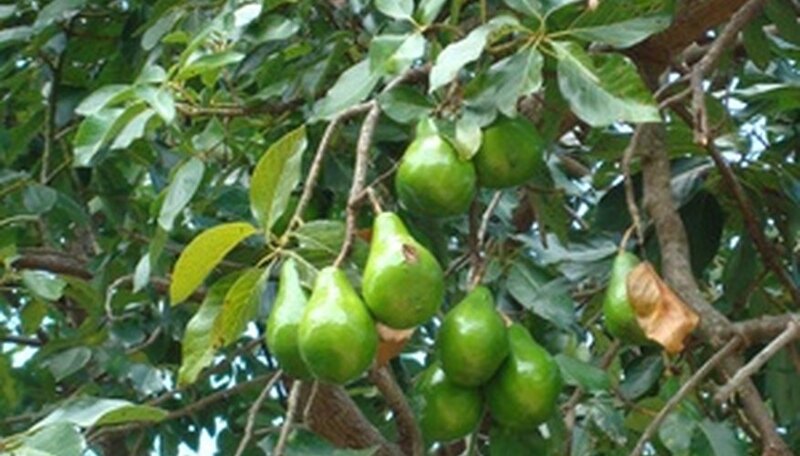 They grow in the landscape in tropical and subtropical regions. In Midwest Illinois, grow avocados in a large container and bring them indoors to a sunny location during the winter.